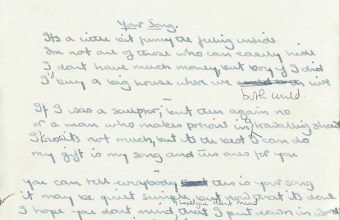 The original studio console used to record Led Zeppelin’s Stairway to Heaven is heading for auction at Bonhams next month. 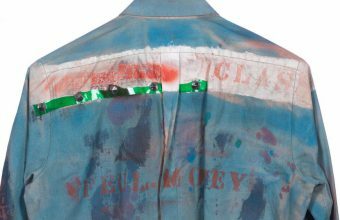 The Helios console, which was also used by the likes of Bob Marley, David Bowie and The Rolling Stones, is expected to fetch a six-figure sum when it goes up for sale in London on December 11. “It is hard to overestimate how crucial a role this console has played in the British rock and pop scene,” said Bonhams Specialist Claire Tole-Moir. The unique studio console is actually an amalgamation of two separate studio desks built by Helios Electronics, who also built consoles for The Beatles’ Apple Studios. The first is the Basing Street Studio 2 Helios console, which was first installed at Island Records’ newly-constructed London studios in 1969. The studio played host to many legendary names and recordings, but perhaps none are more famous than Led Zeppelin’s Stairway to Heaven, regarded by many as the greatest rock song of all-time. In December 1970, the band began work at the Basing Street studios on what would become their seminal album Led Zeppelin IV, which sold more than 37 million albums around the world. Although most of the album was recorded using a mobile studio at the country house Headley Grange, the bulk of sessions for Stairway to Heaven took place at Basing Street, including Page’s iconic guitar solo. Other artists who used the console during this period included Bob Marley and The Wailers, Jimi Hendrix, Cat Stevens, Eric Clapton, Sly Stone, Jimmy Cliff, Harry Nilsson, Jeff Beck, Mott The Hoople, David Bowie, Free, The Rolling Stones and Steve Winwood. 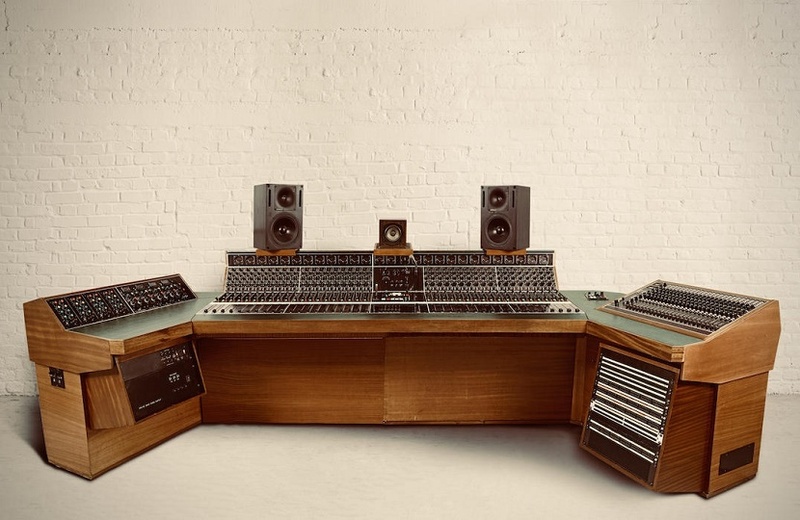 The second console was built in 1973 and installed in the bespoke Hook End Manor studio of Alvin Lee, guitarist and singer with the band ’10 Years After’. Renowned musicians who used this desk included George Harrison, Ron Wood, Tim Hinckley, Boz Burrel, Jim Capaldi, Mick Fleetwood and Joe Brown. After years spent shaping the musical landscape, both desks ended up in storage until they were rescued and given a second life by another pair of music legends: Elvis Costello and Chris Difford of Squeeze. The pair teamed up in 1996 to open their own recording studio, HeliosCentric, which Difford described as “a chapel of music in the most idyllic spot”. 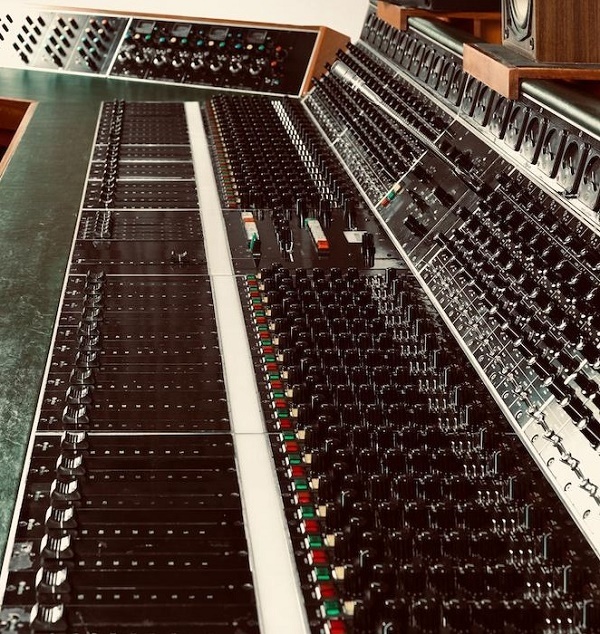 They spent two years carefully amalgamating the two historic consoles into one remarkable desk, and the result was a studio which attracted contemporary artists such as Paul Weller, Dido, Sia, Cage The Elephant and Keane. Now, after almost 50 years of hit-making, the console is seeking a new home, where a future generation of musicians and performers can create their own legacies using a piece of true music history. 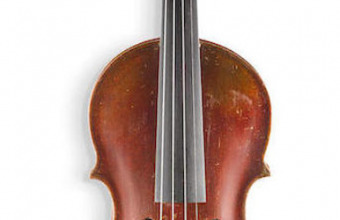 Albert Einstein’s violin to make $200,000?